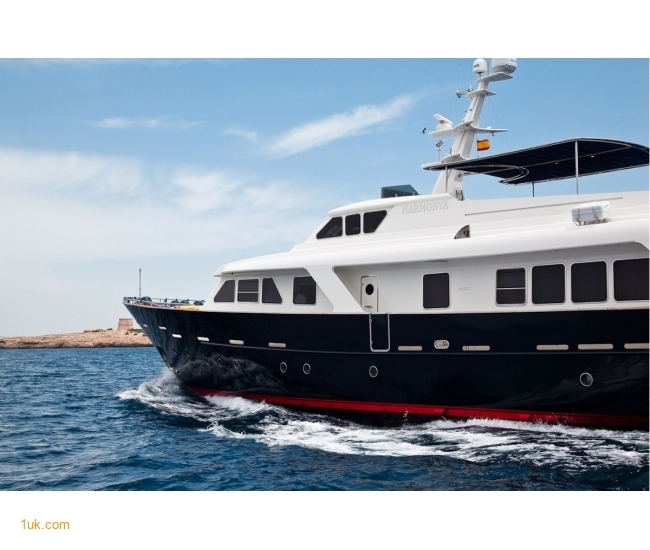 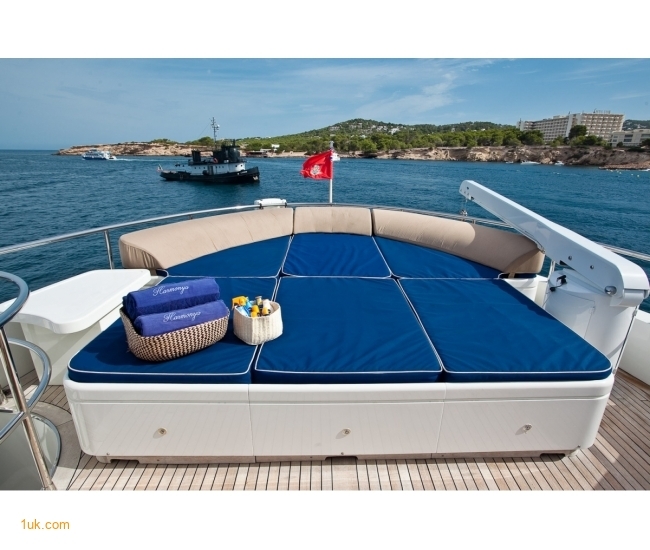 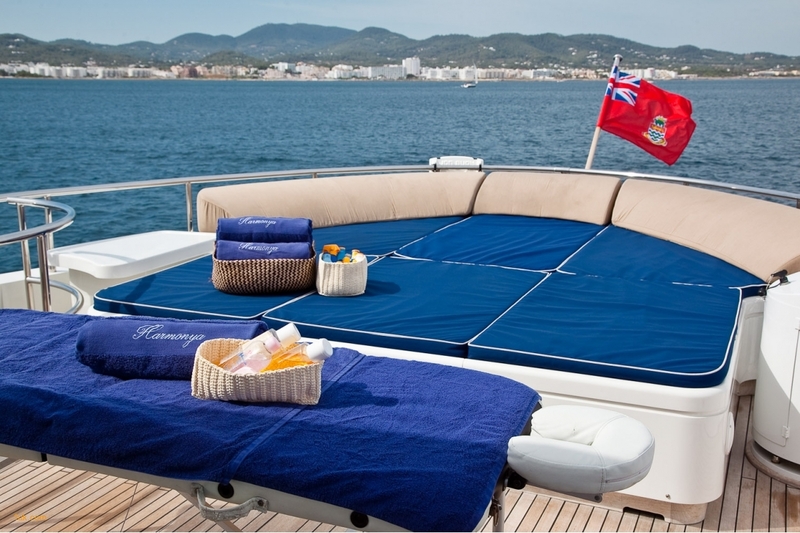 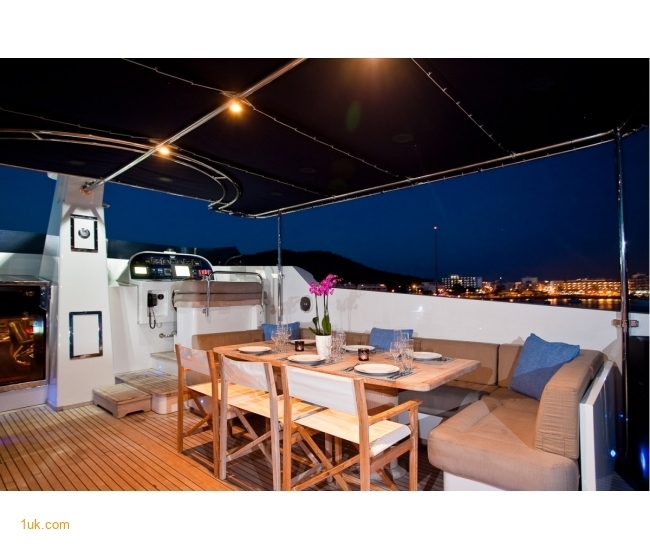 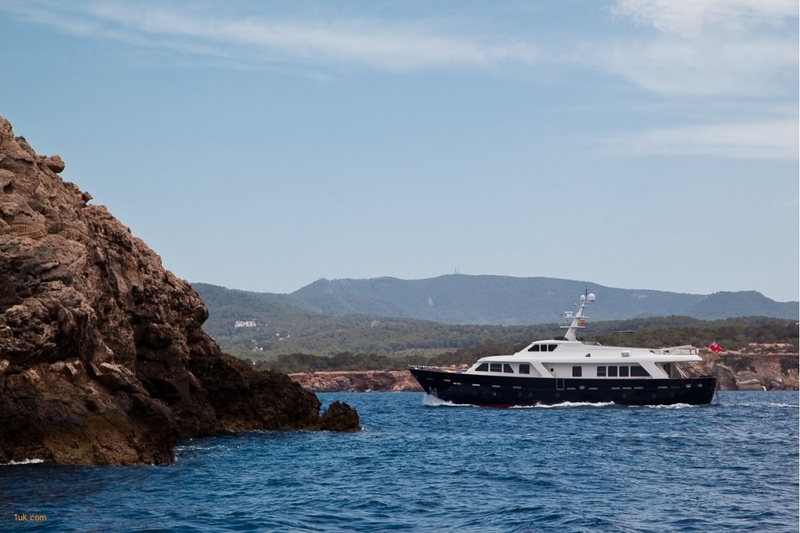 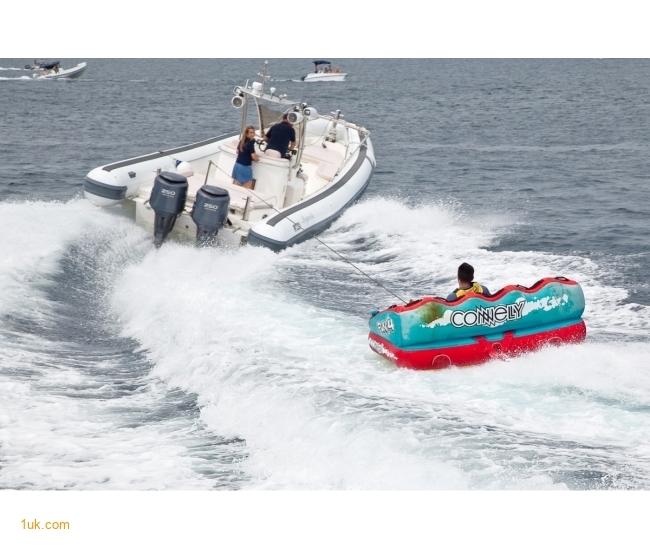 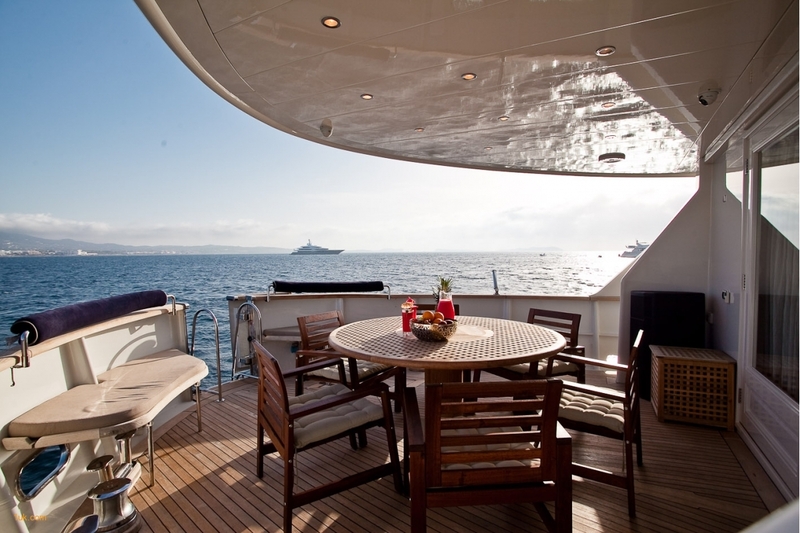 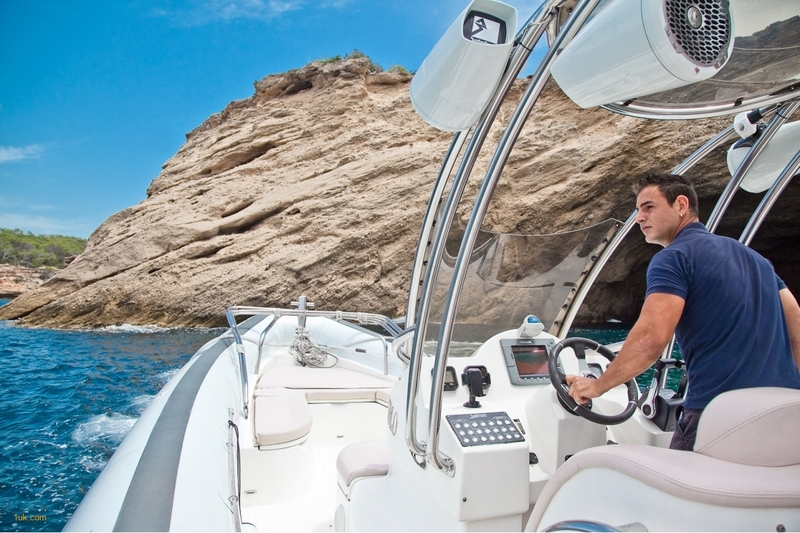 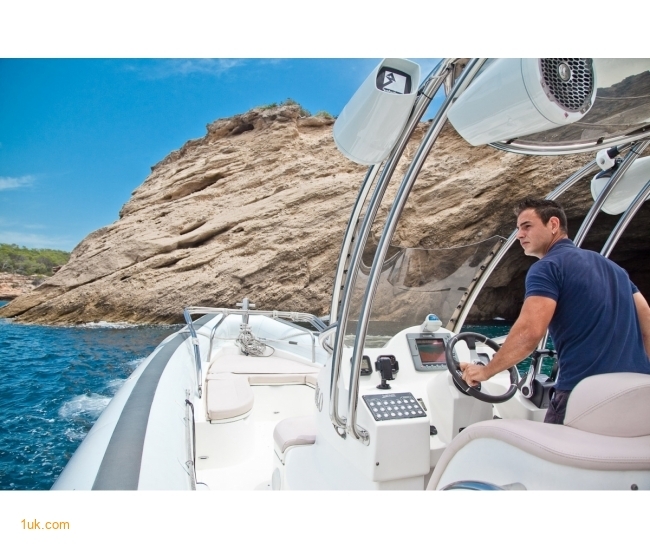 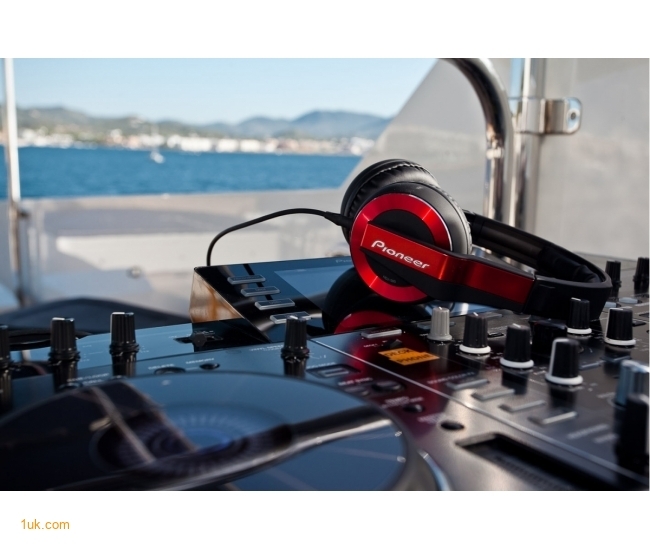 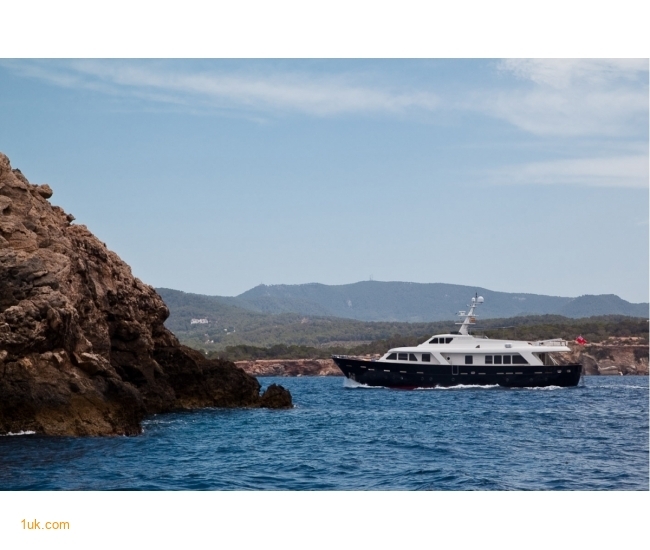 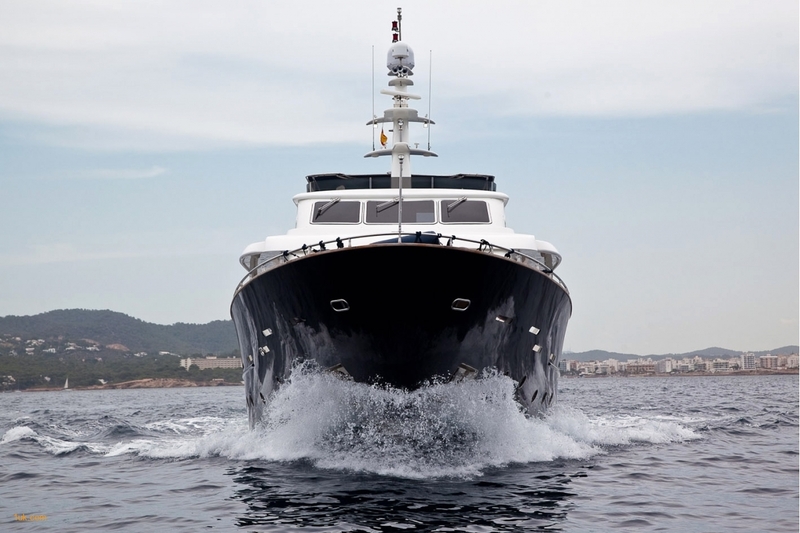 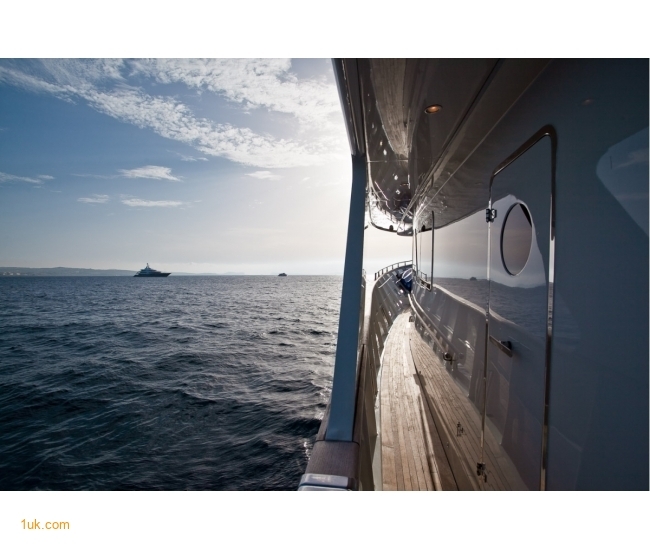 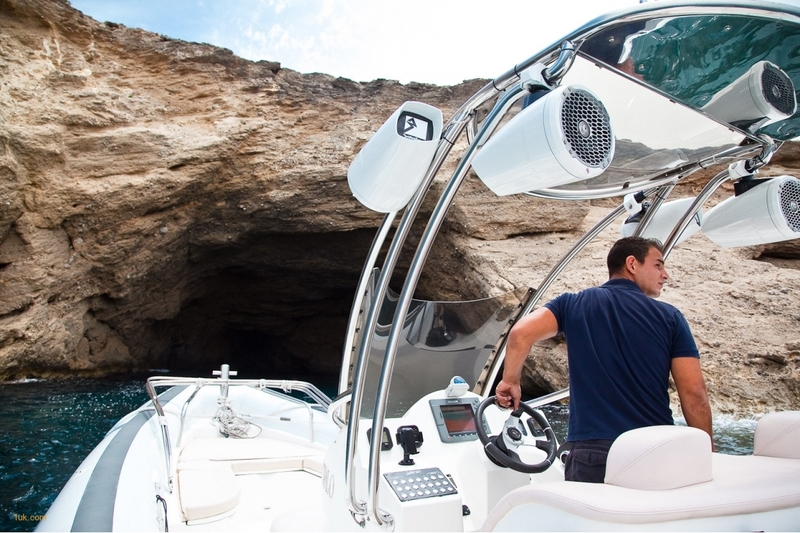 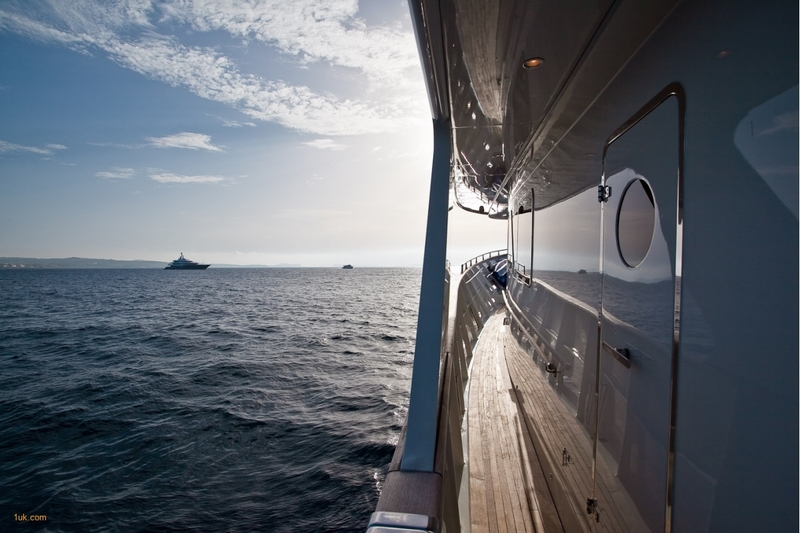 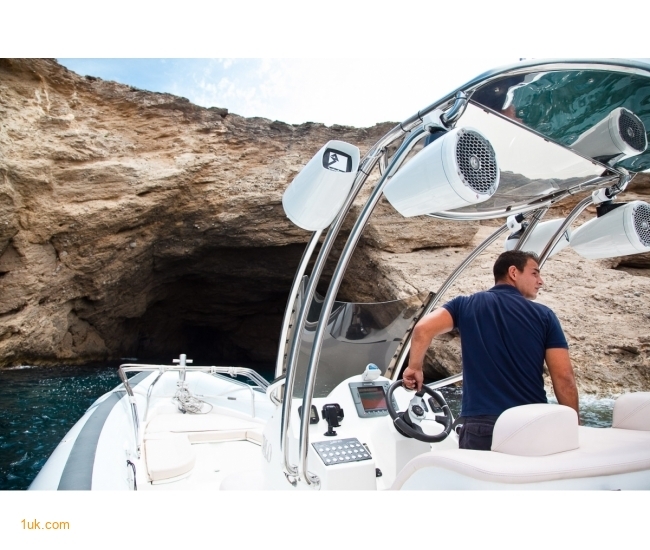 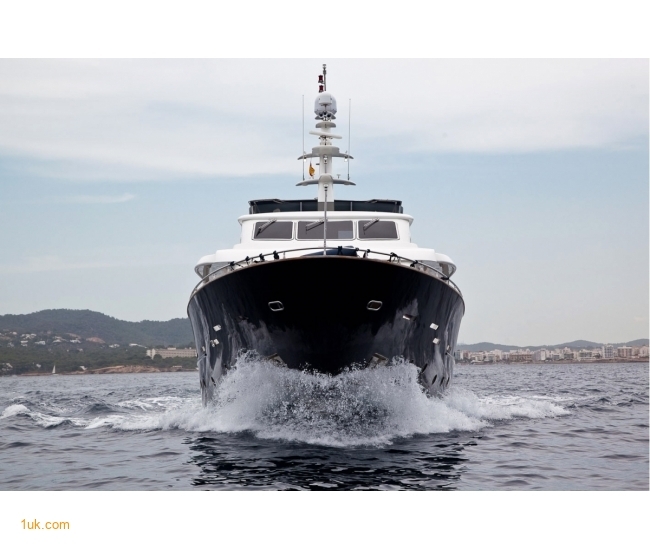 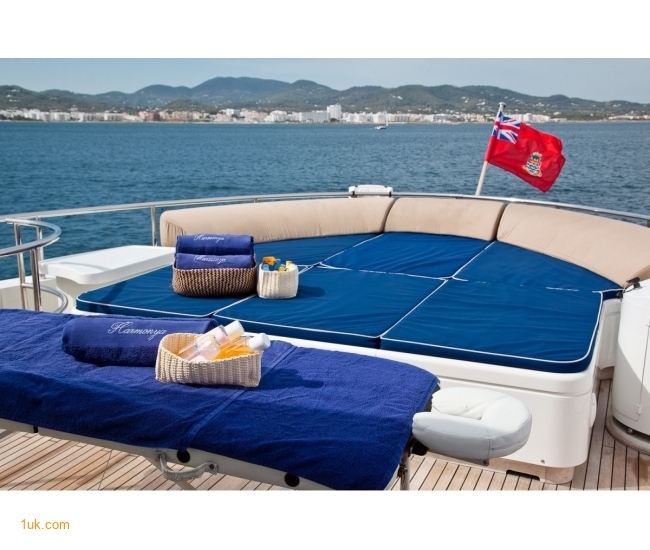 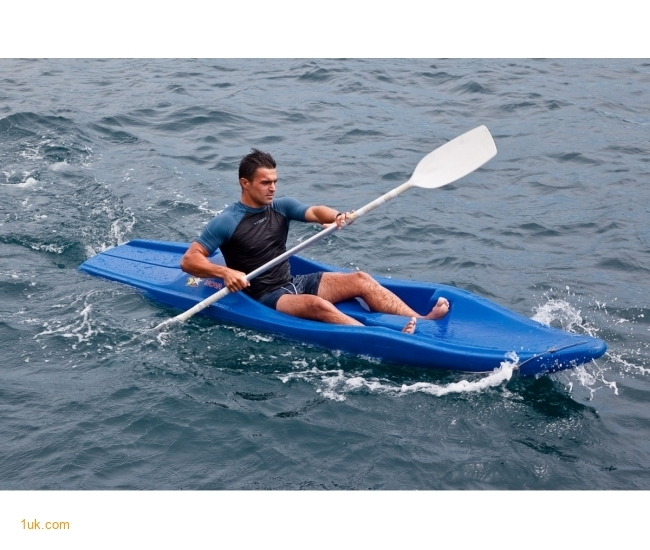 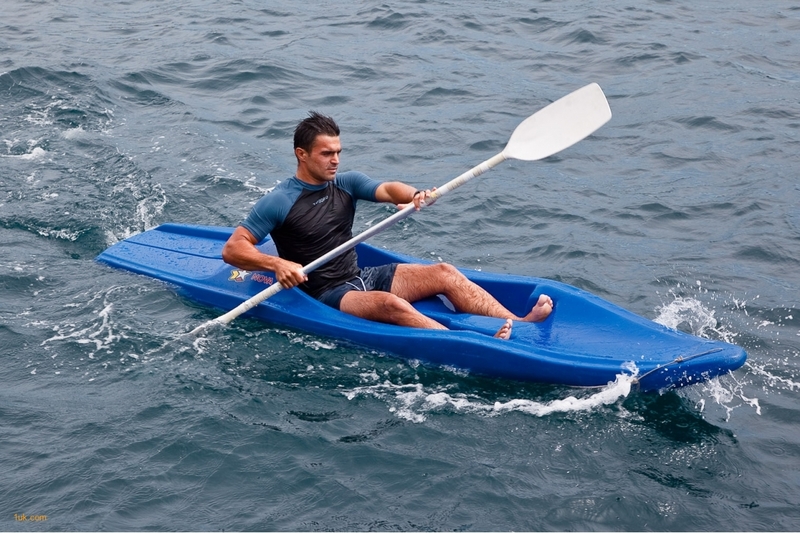 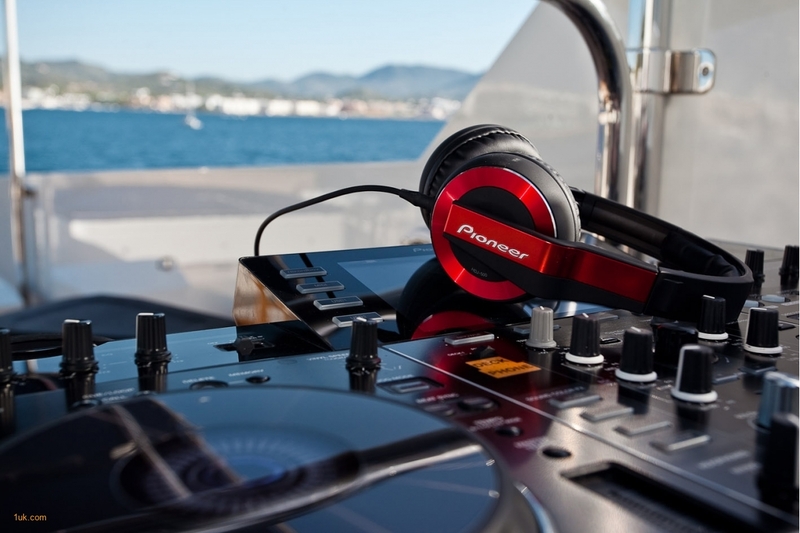 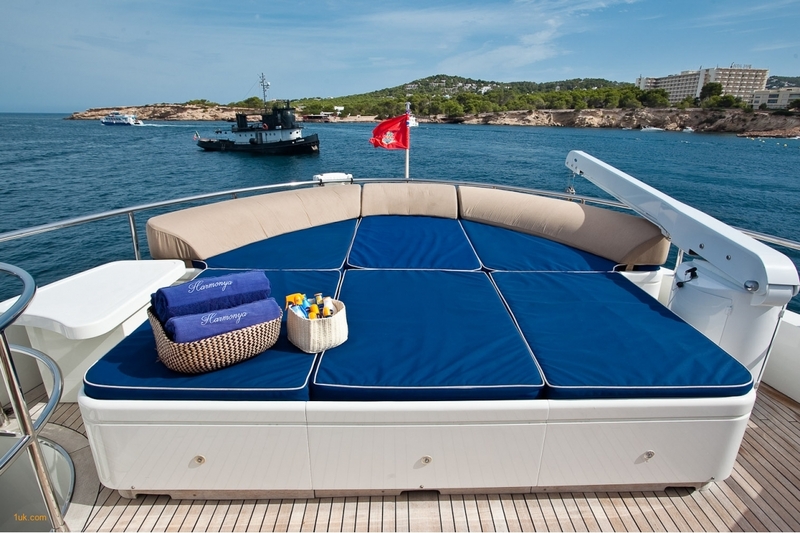 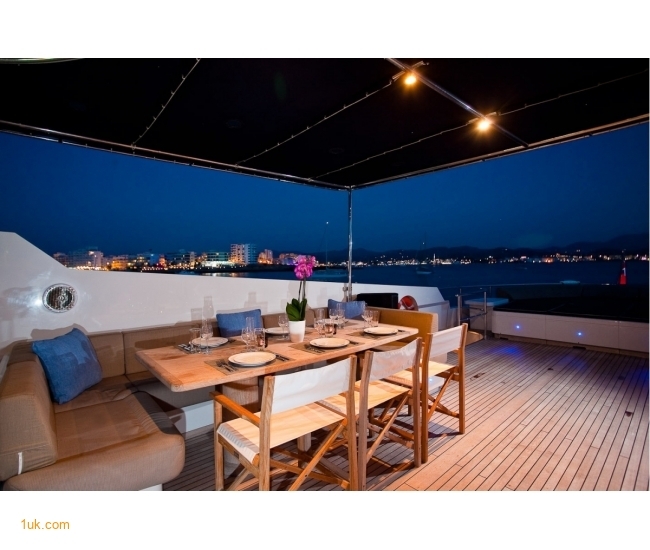 Ibiza Yacht charters: Harmonya available in the Balearics. 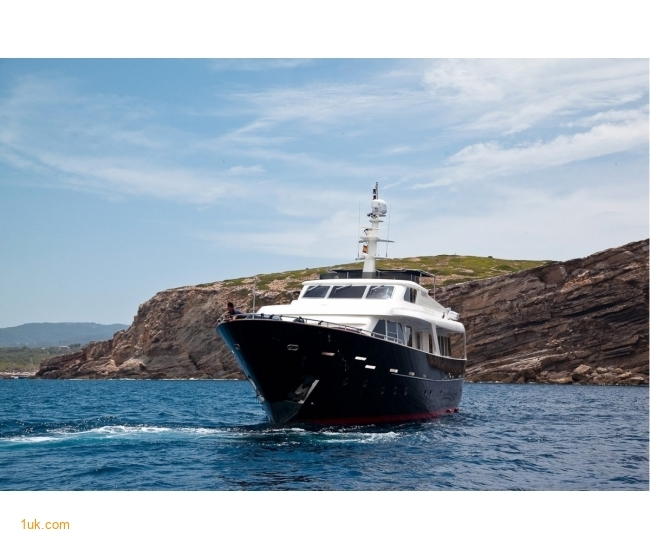 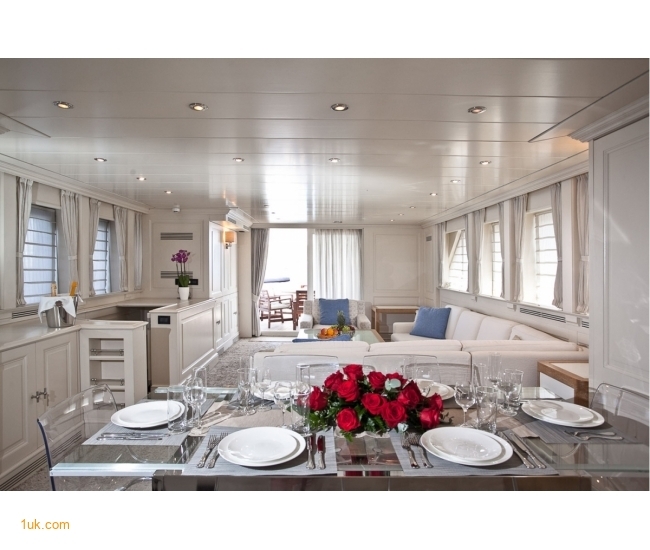 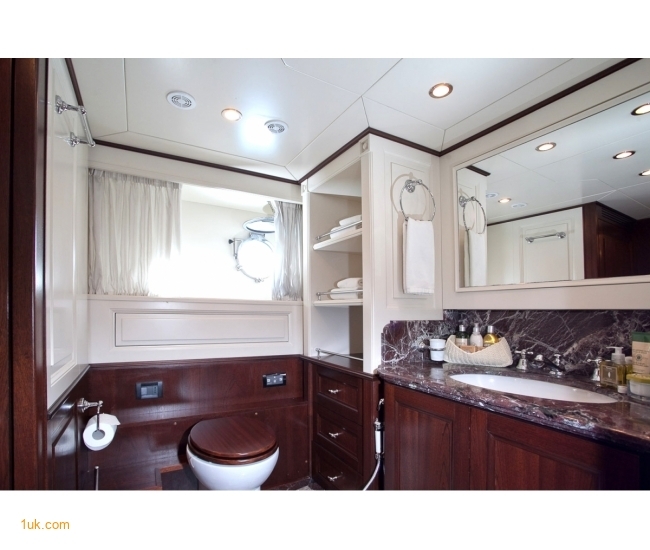 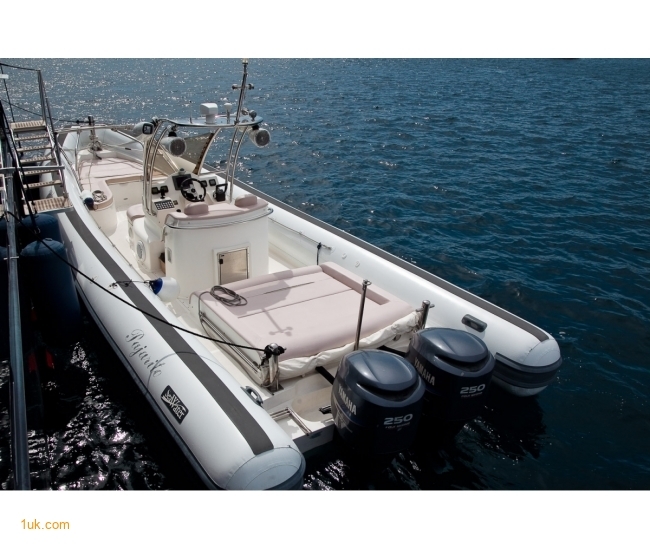 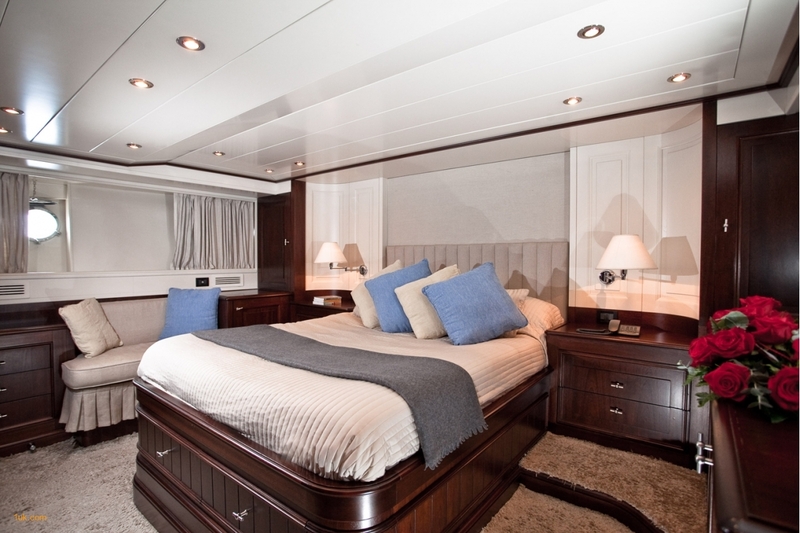 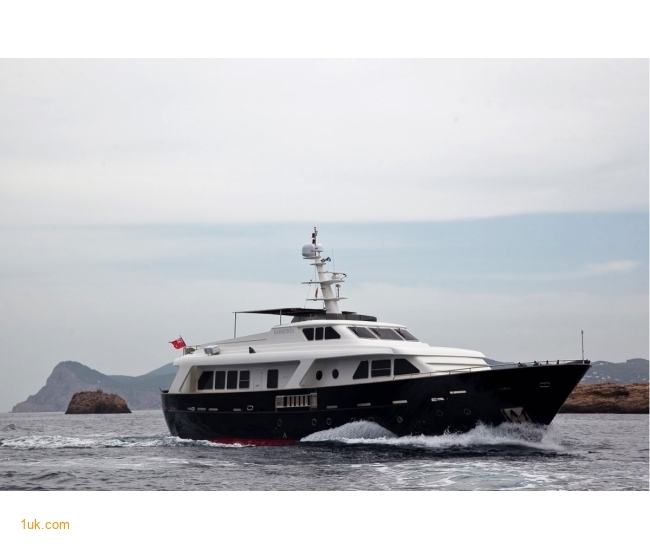 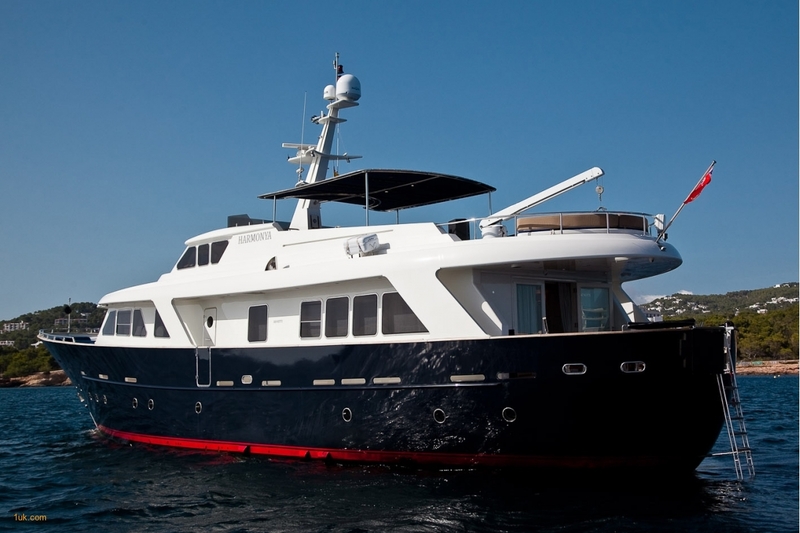 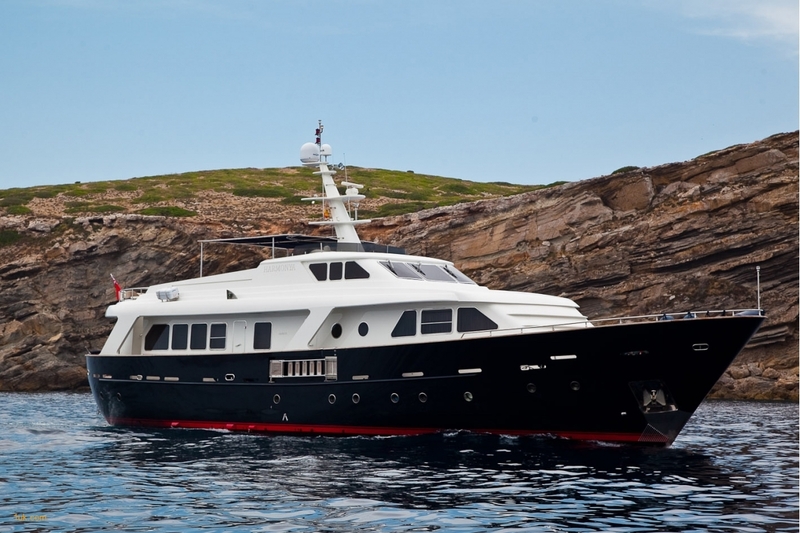 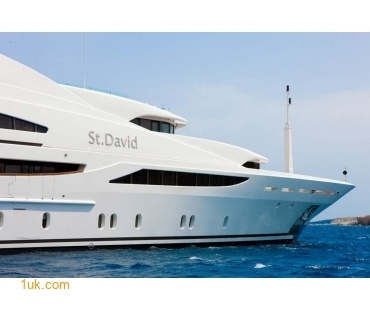 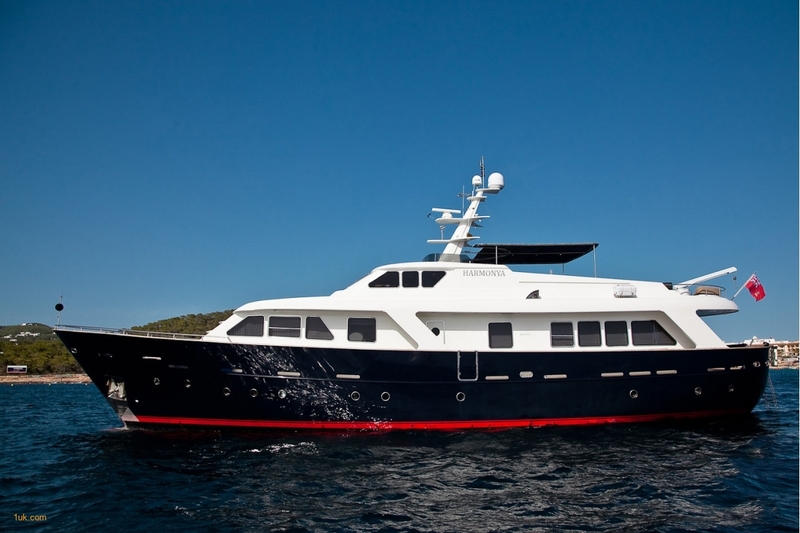 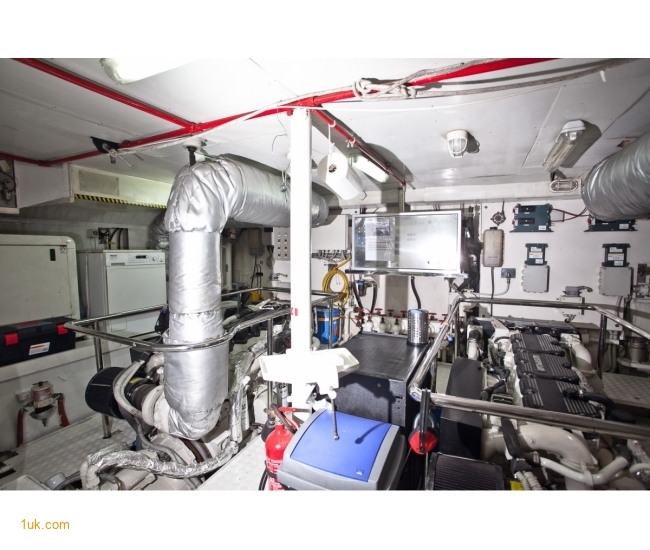 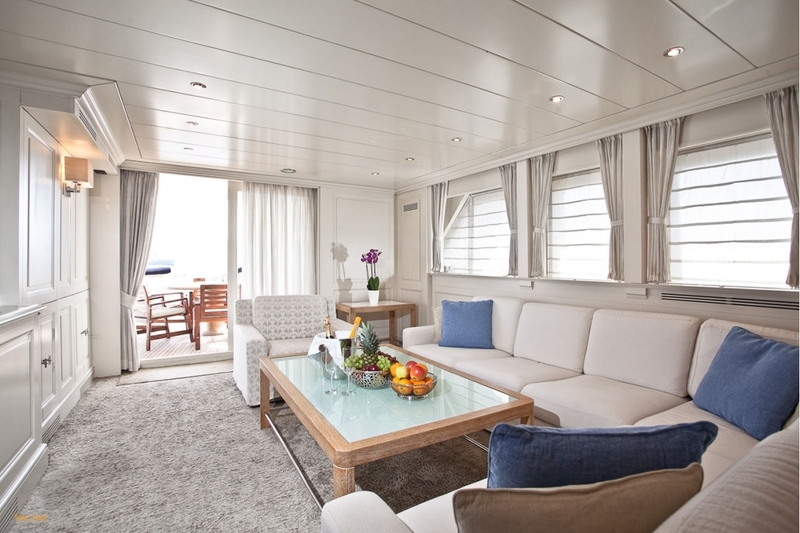 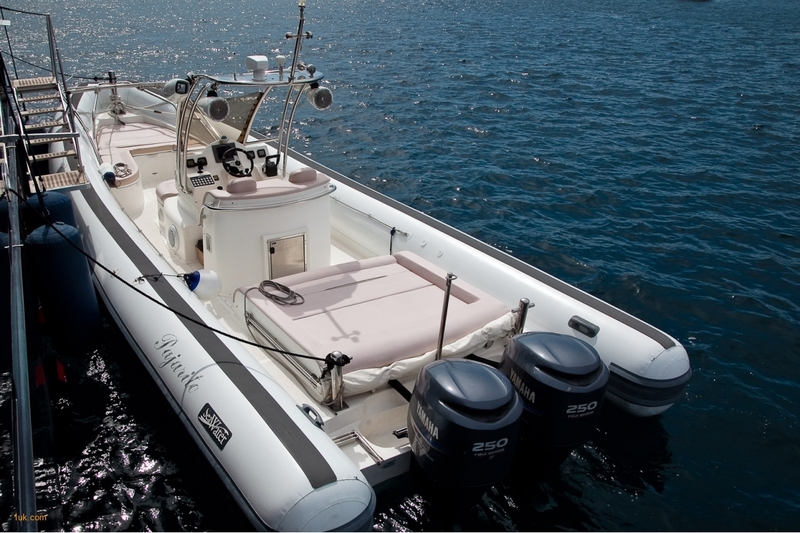 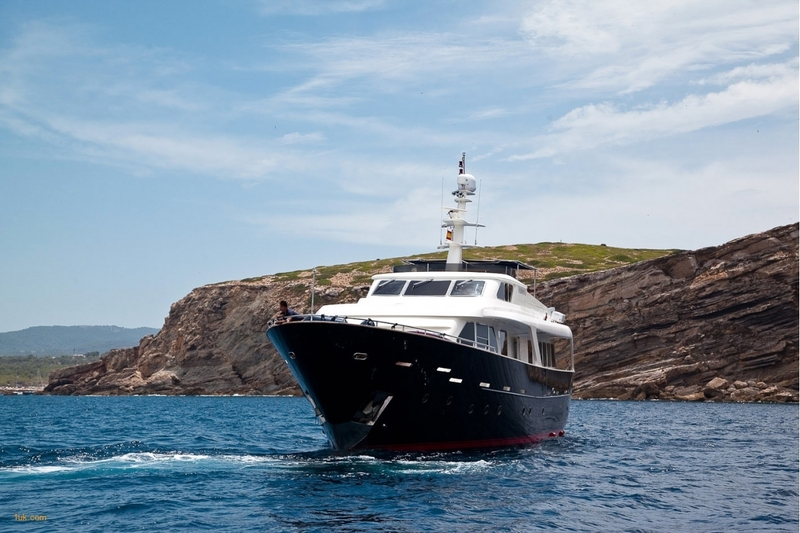 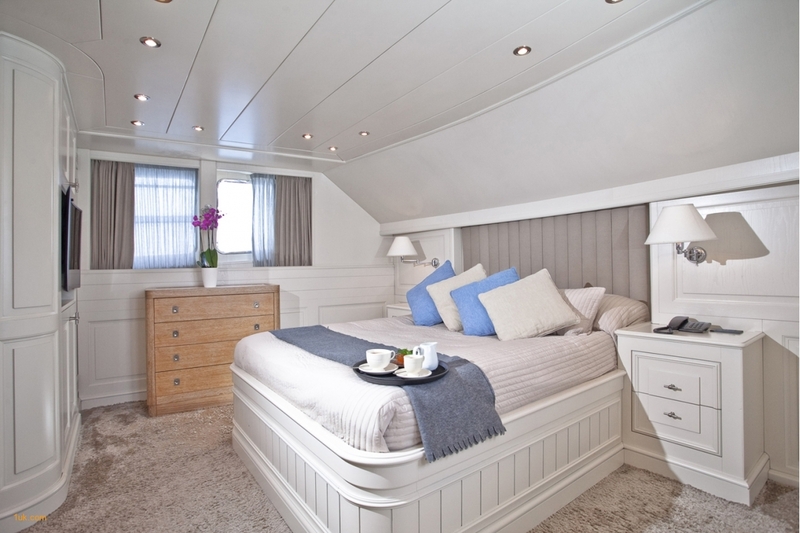 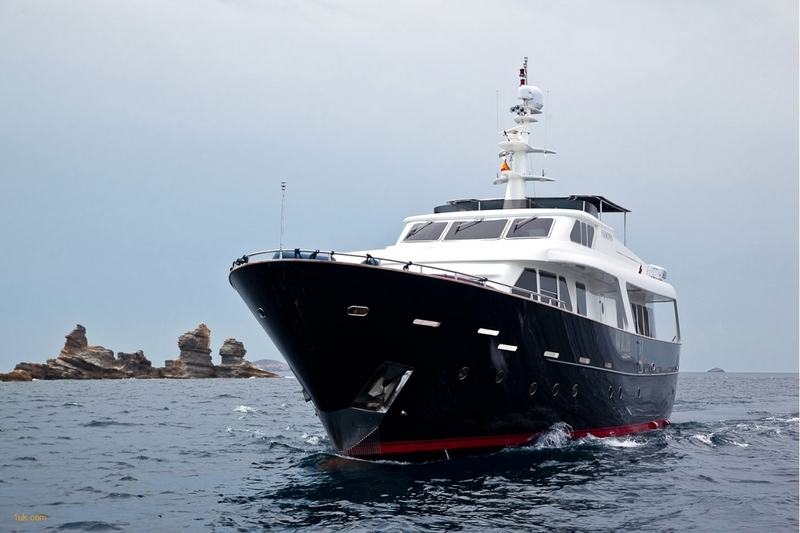 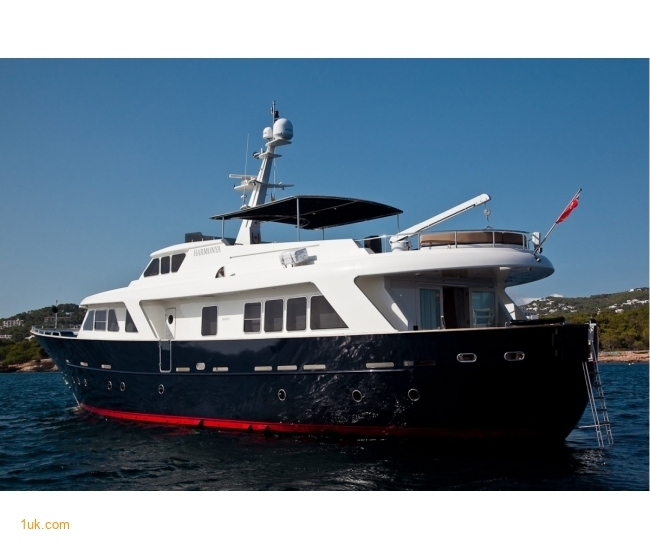 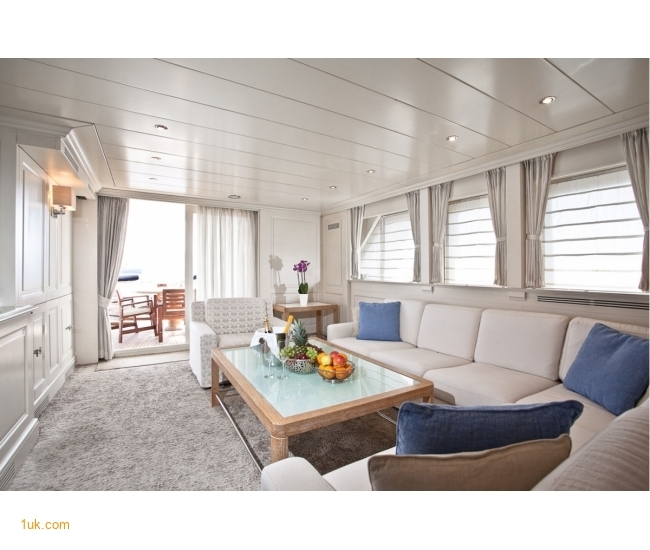 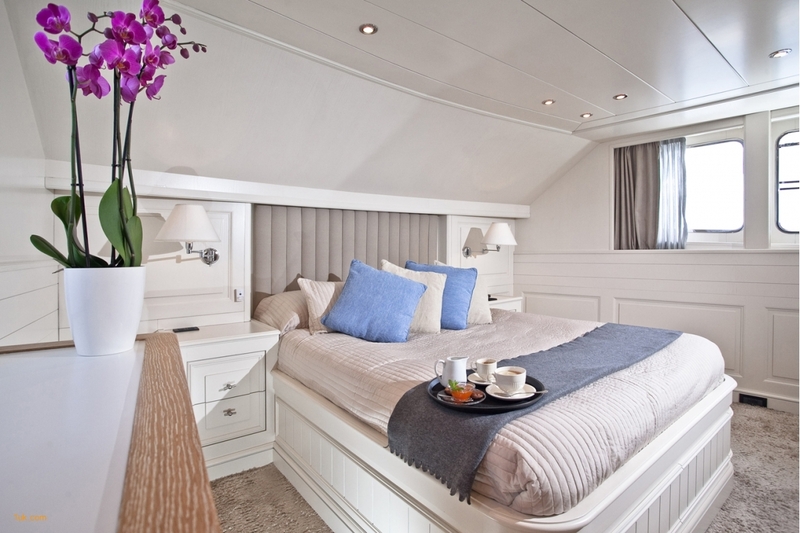 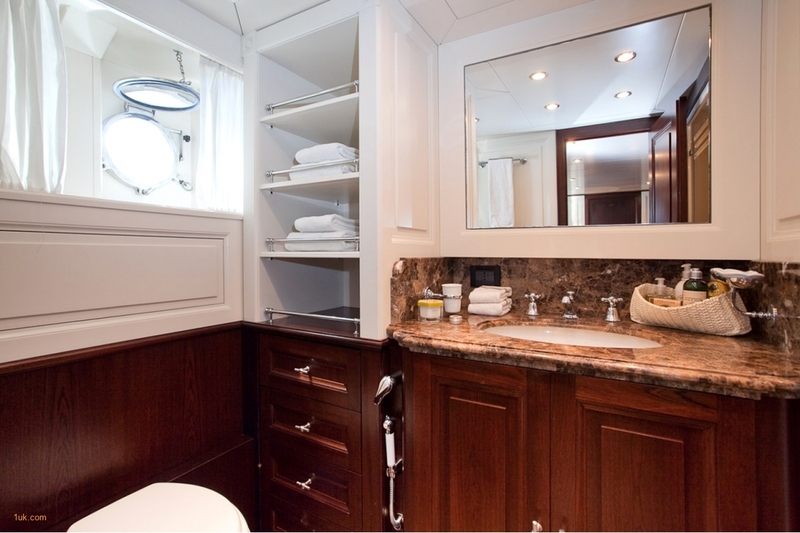 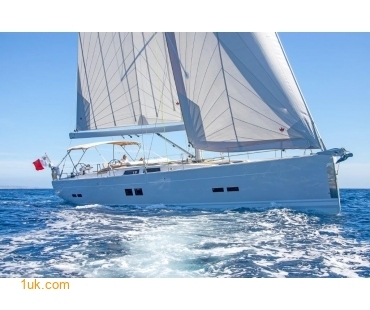 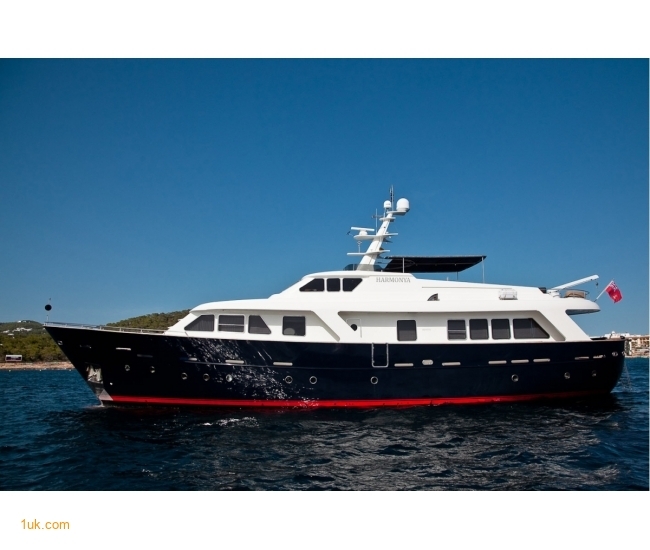 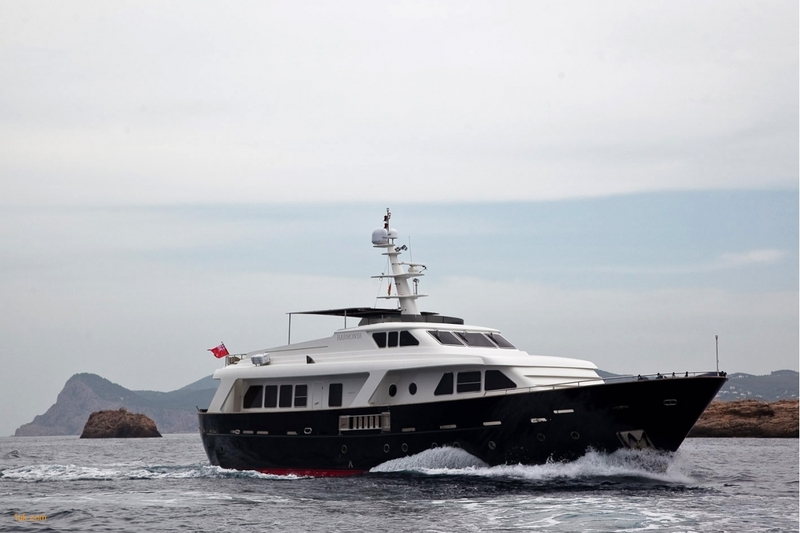 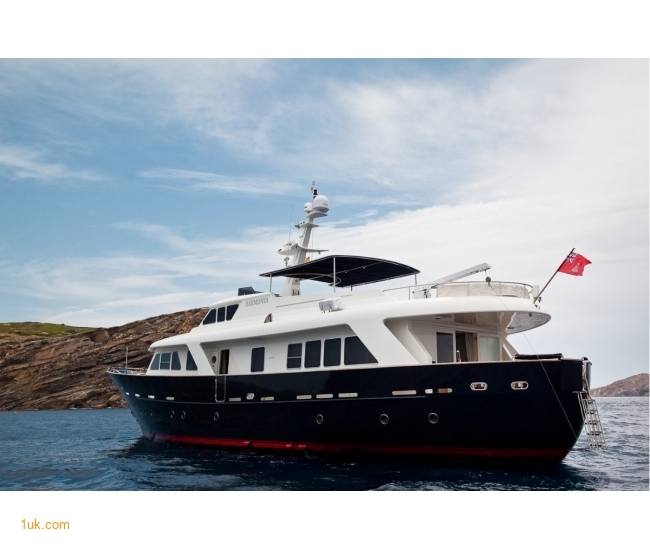 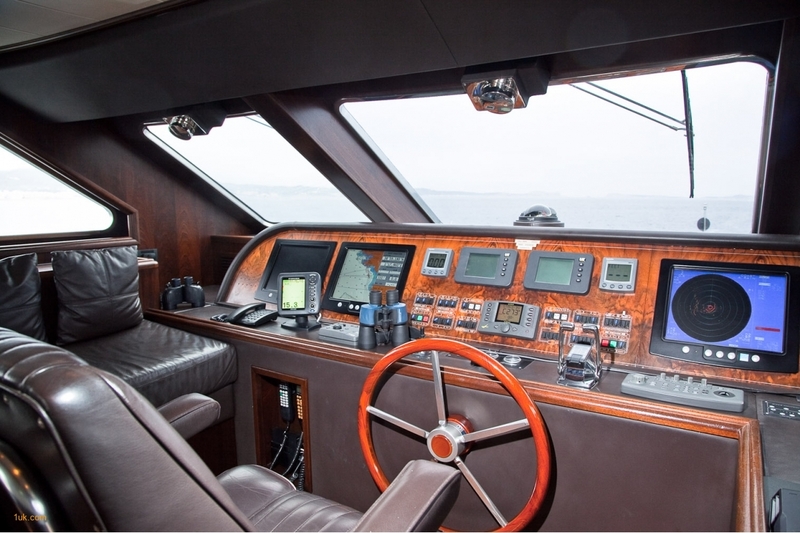 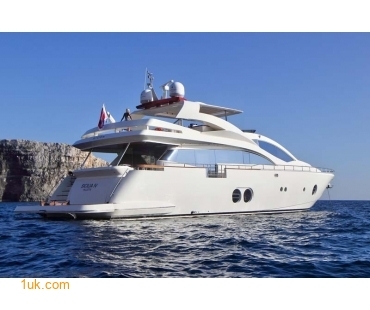 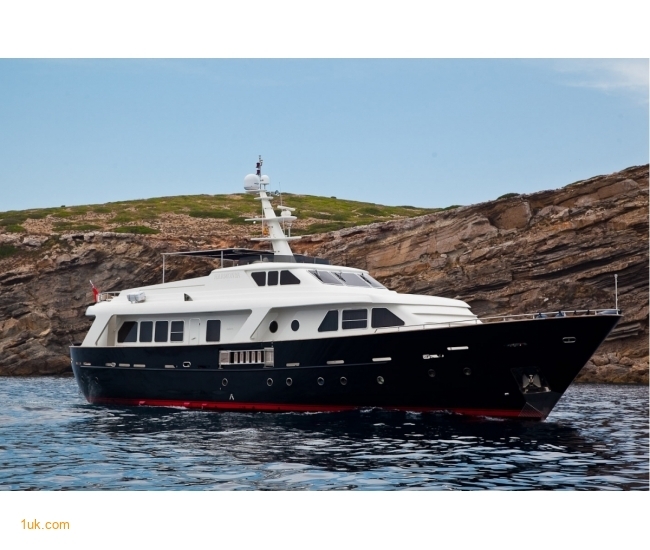 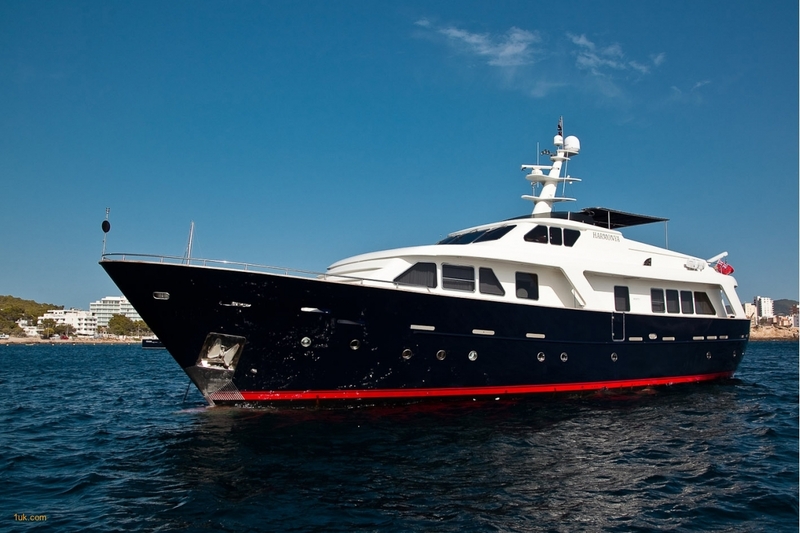 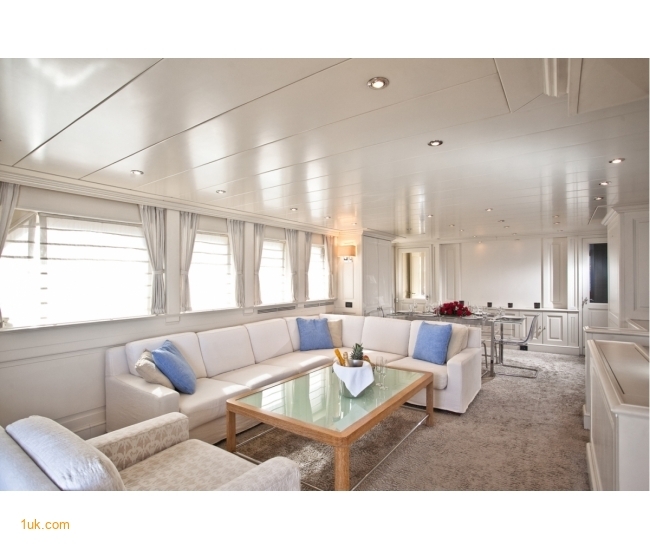 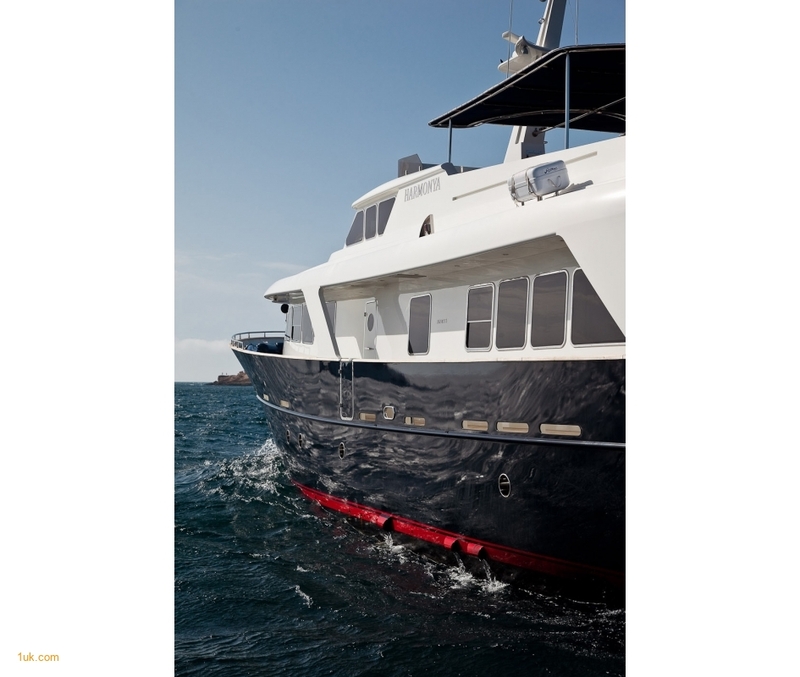 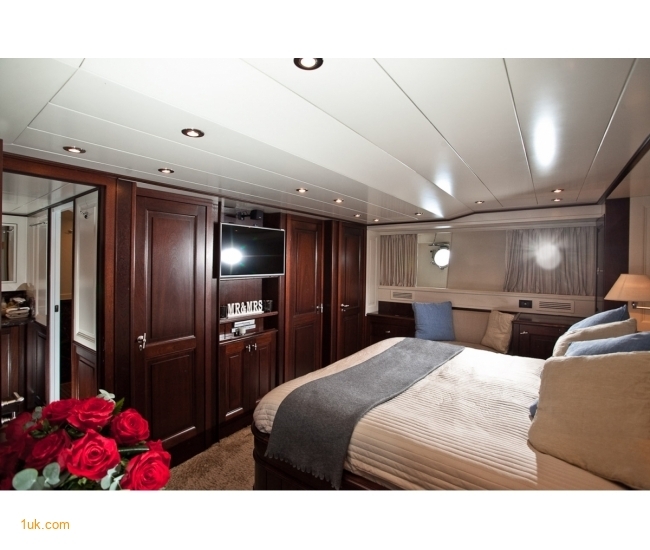 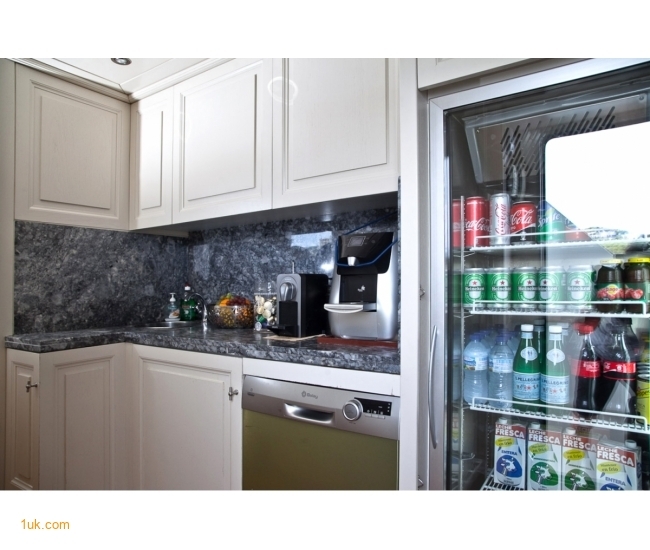 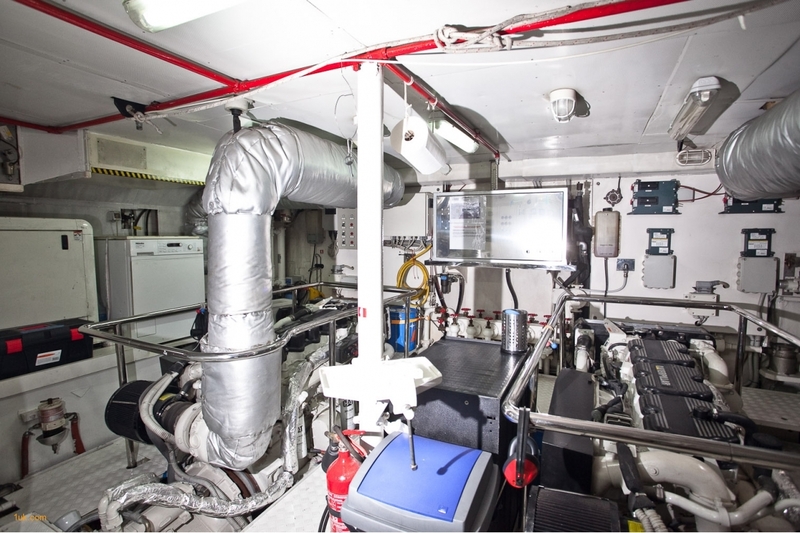 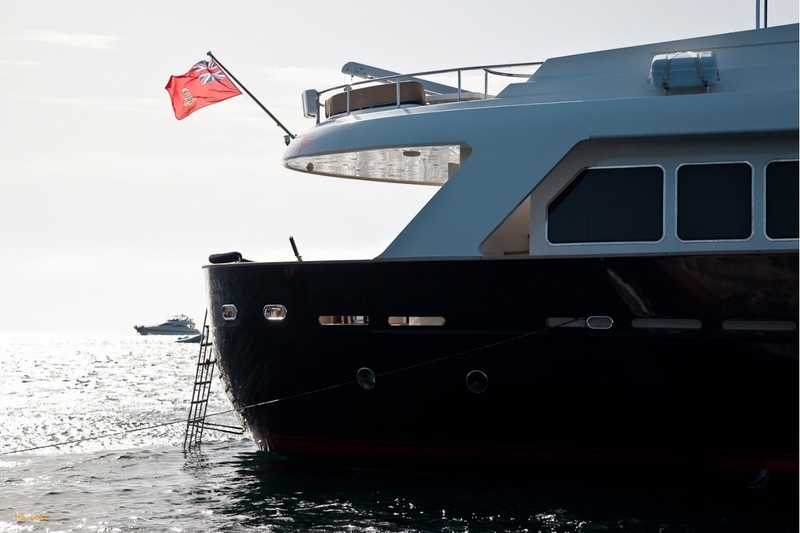 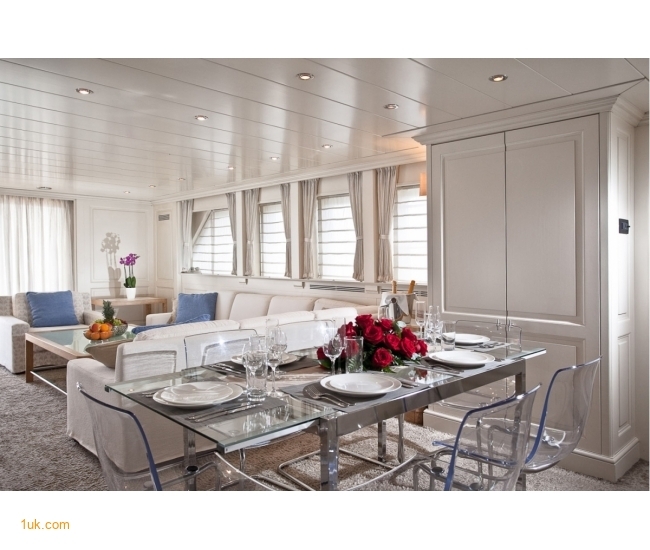 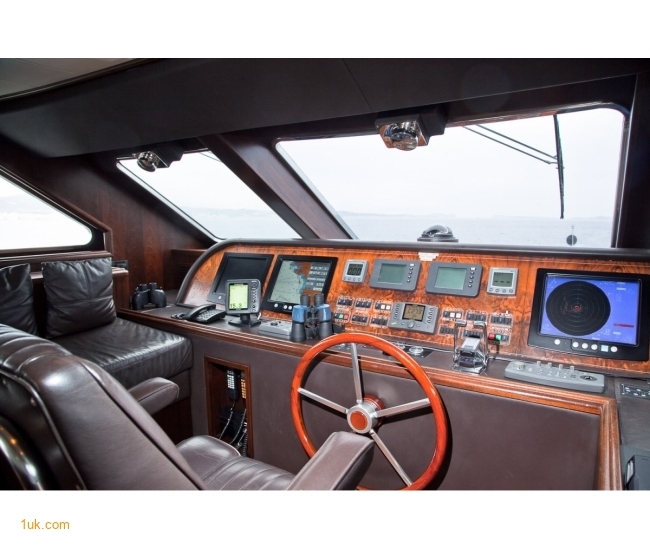 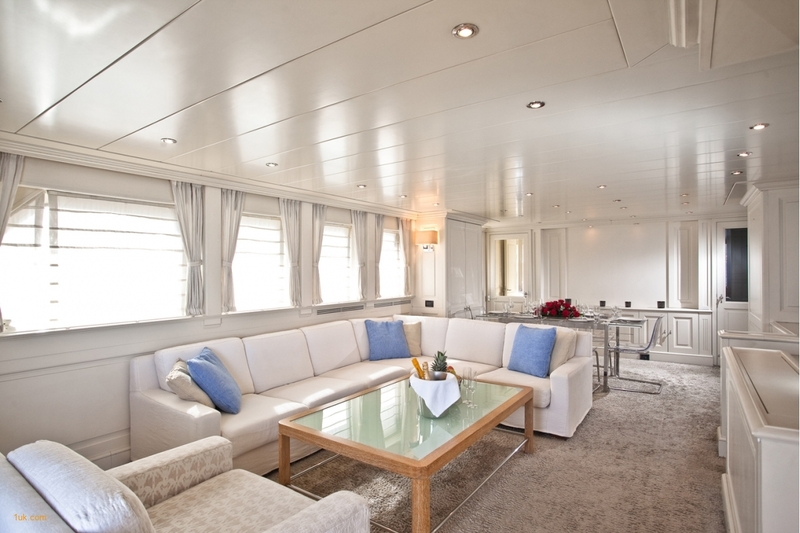 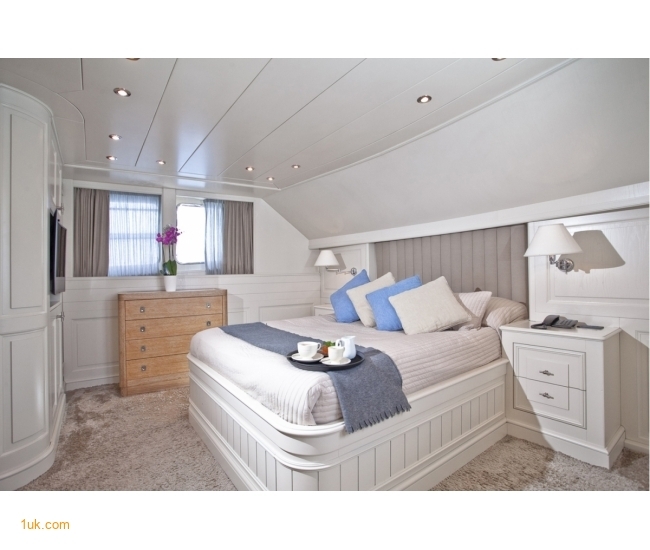 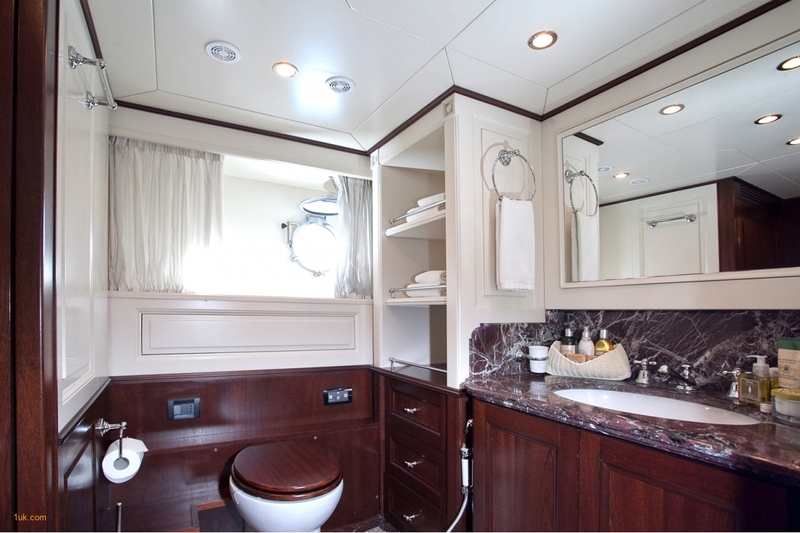 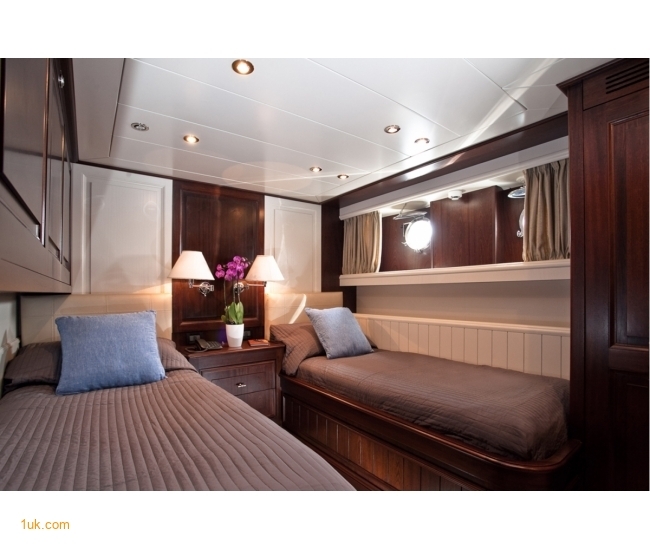 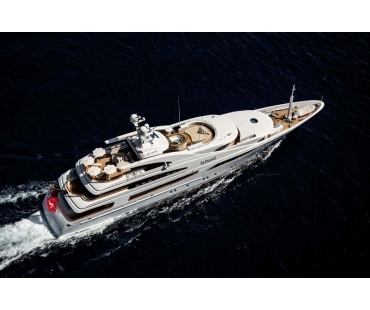 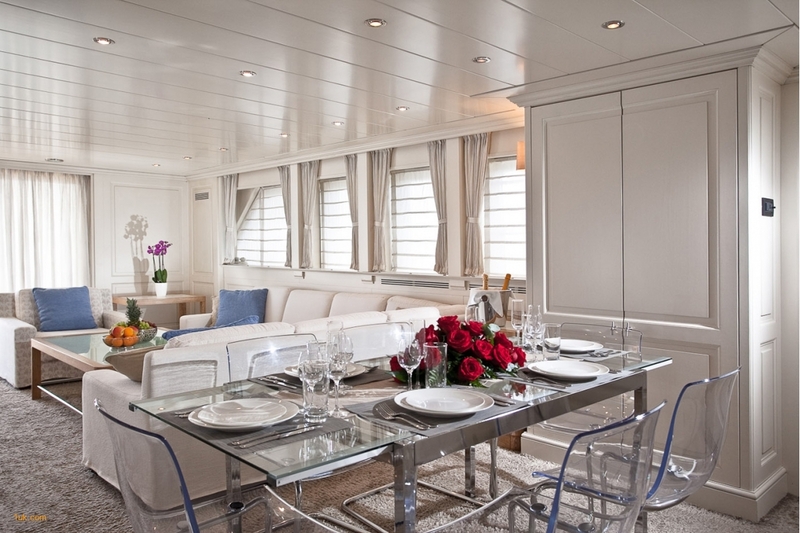 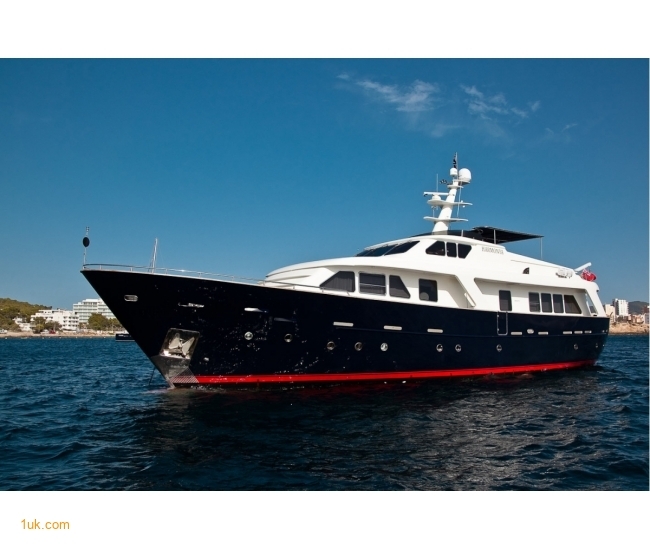 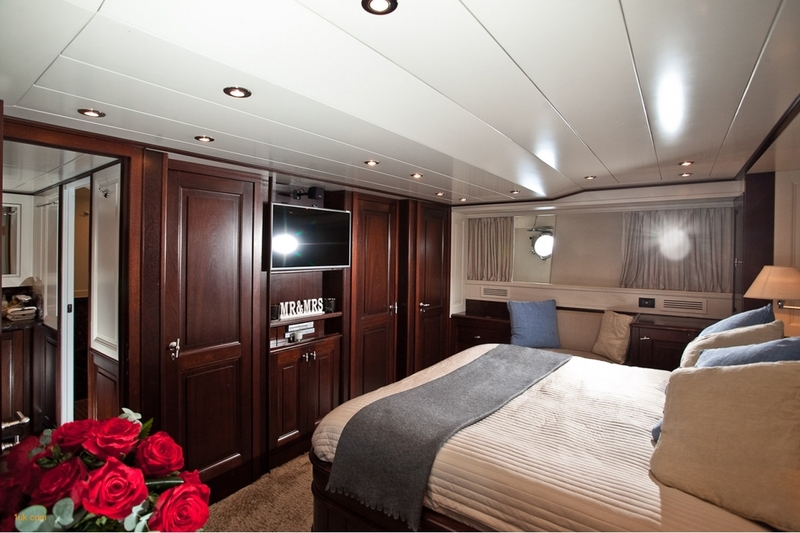 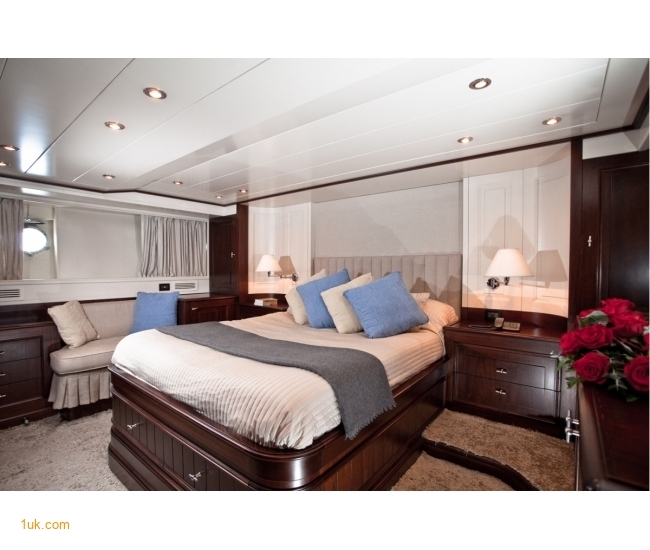 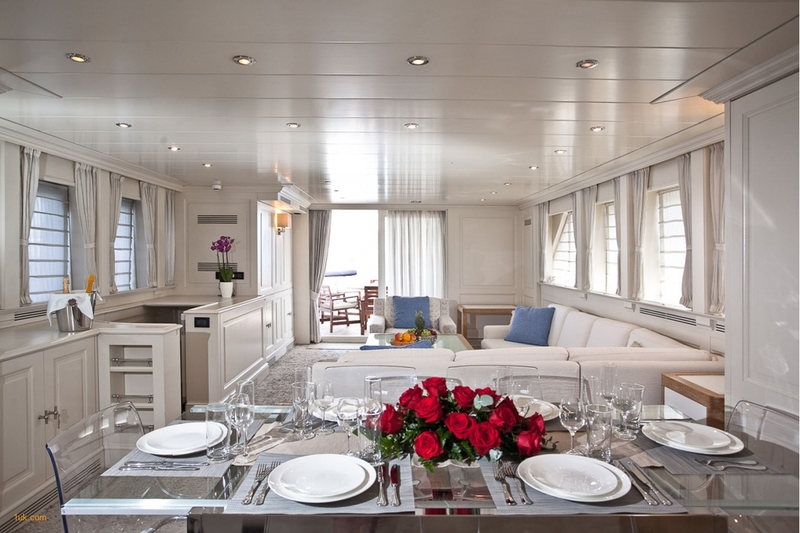 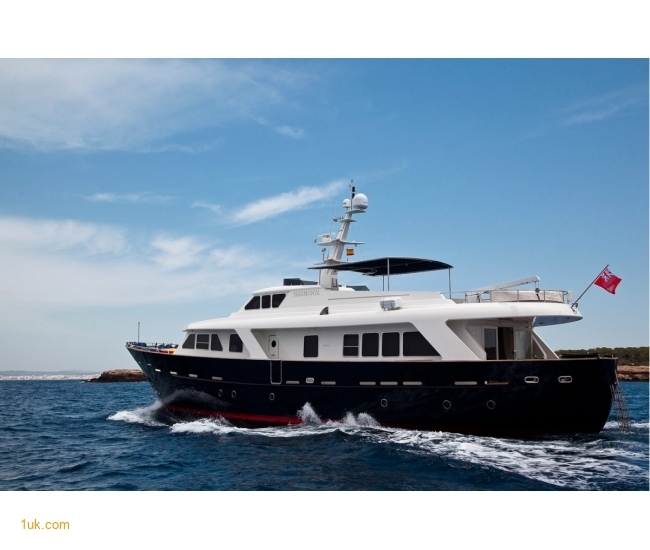 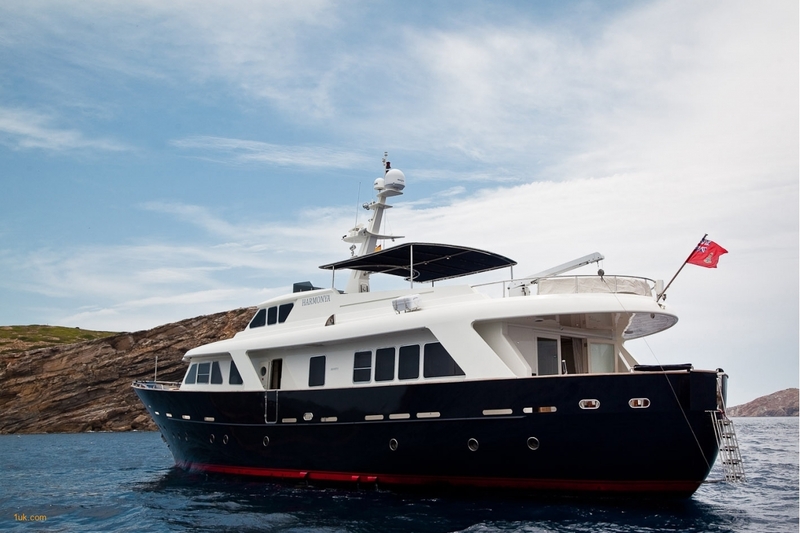 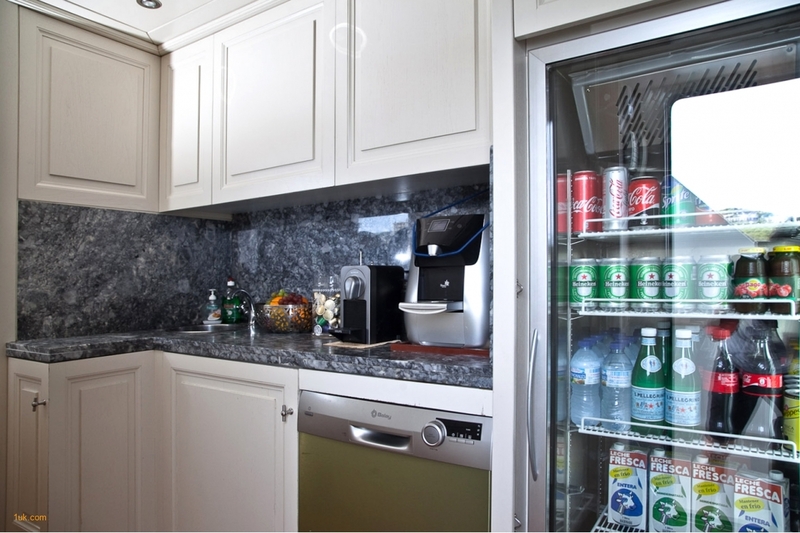 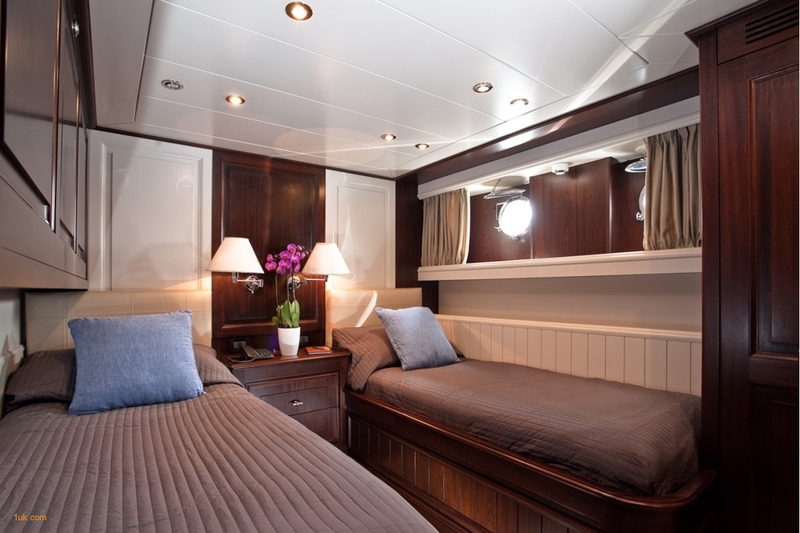 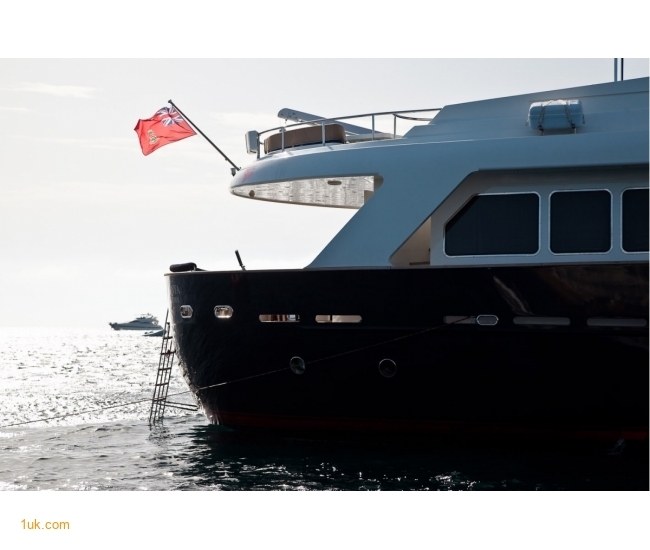 Harmonya is a fantastic seagoing yacht with its steel hull and large stabilisers. 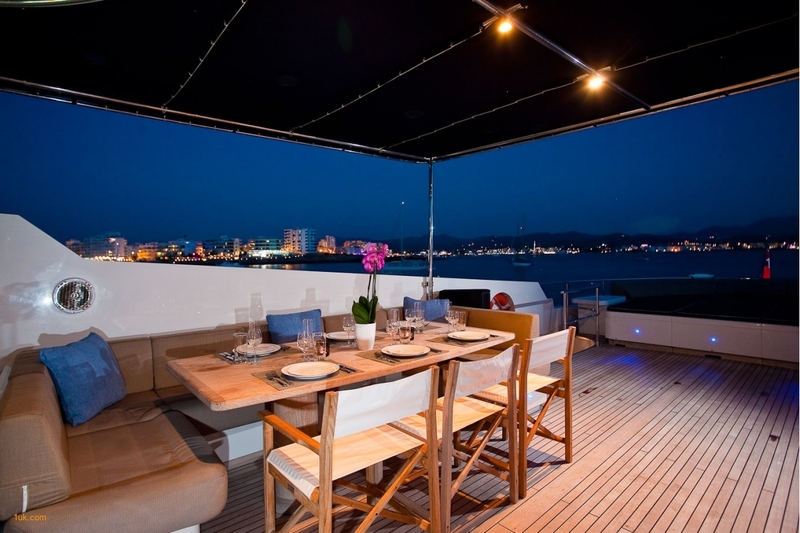 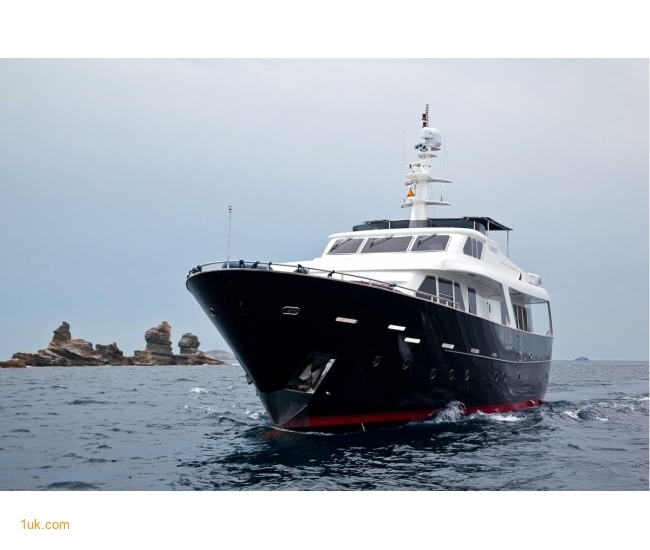 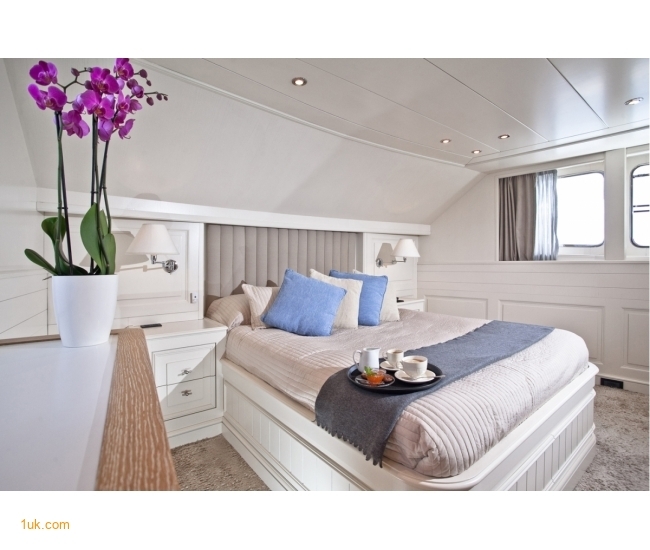 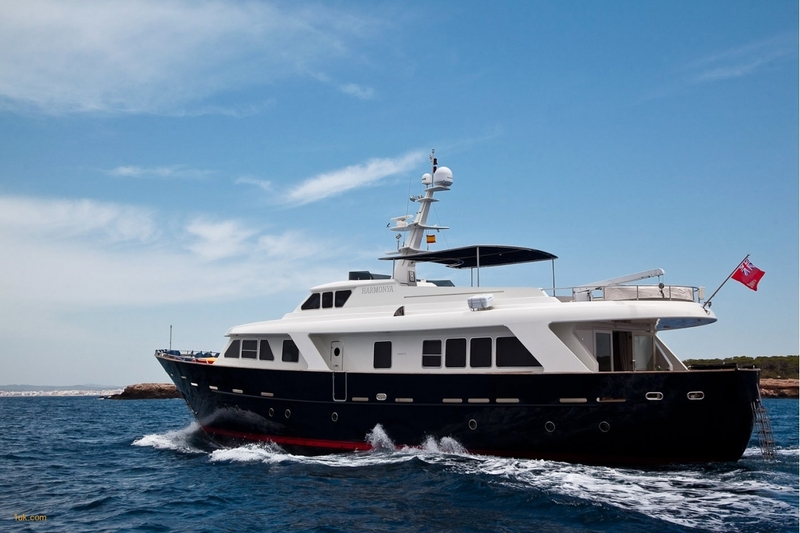 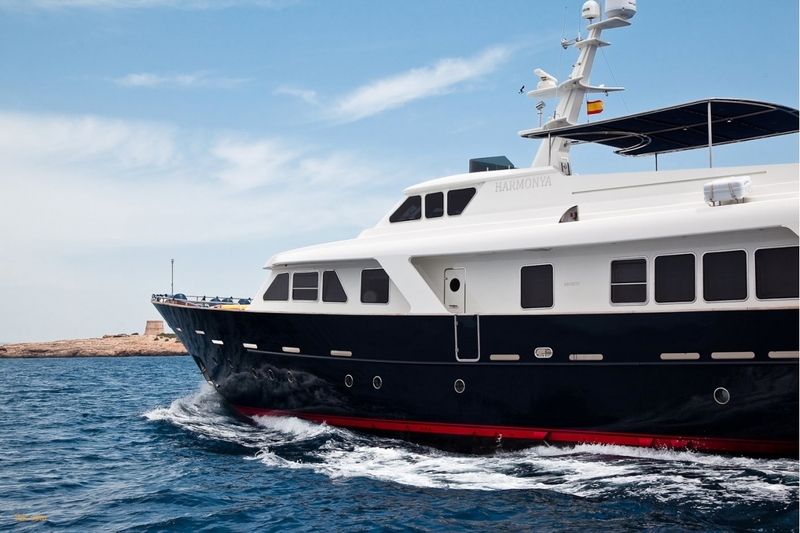 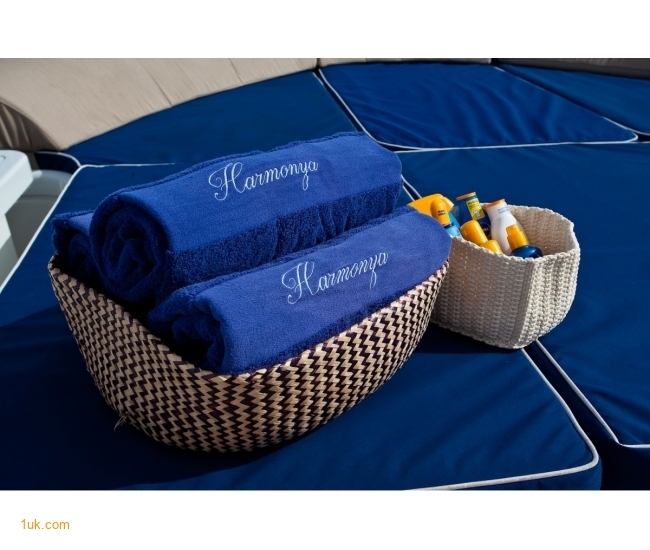 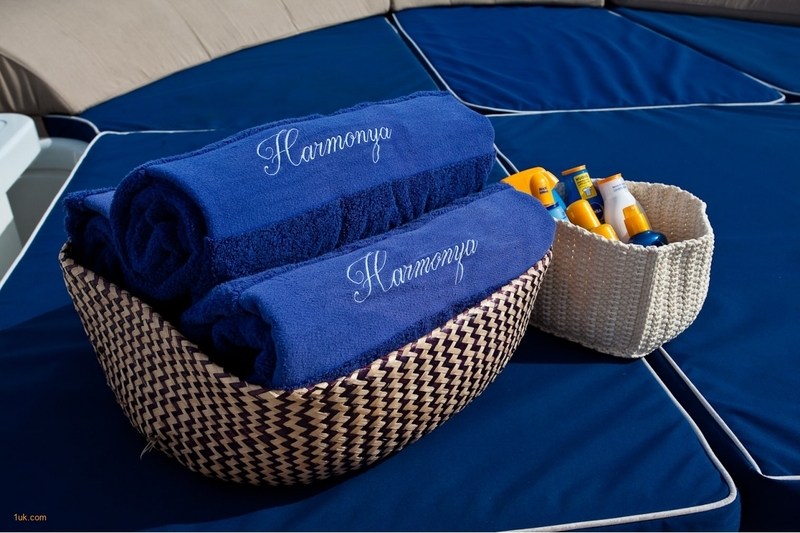 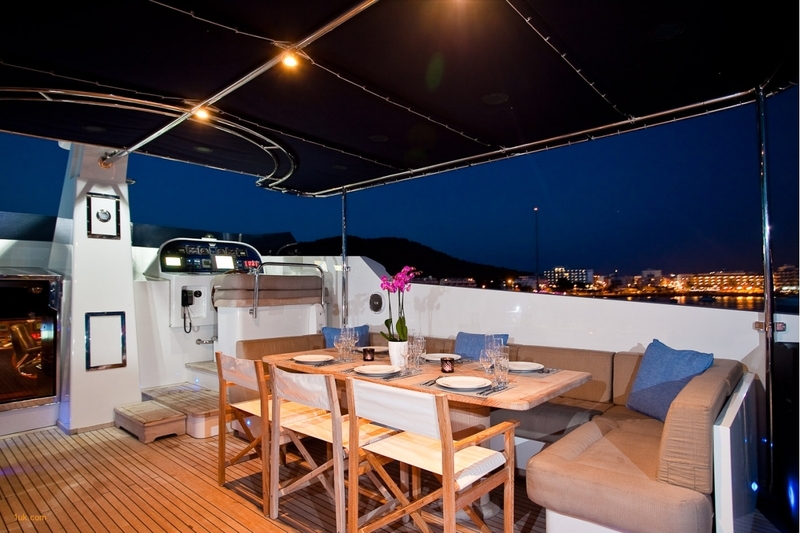 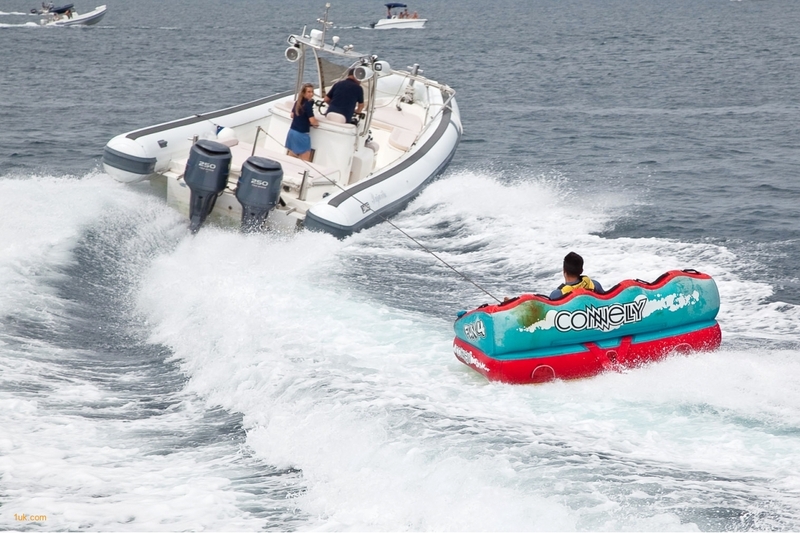 With a wide selection of towable water toys and an adventurous crew of 5 including an onboard masseuse, Harmonya is ideal for charters cruising Spain and the Balearic Islands from its summer base in Palma.